Shanghai Propsolar New Energy Co.,Ltd, was founded in May, 2010 with professional production of solar modules, solar system, solar water pump and solar street light. 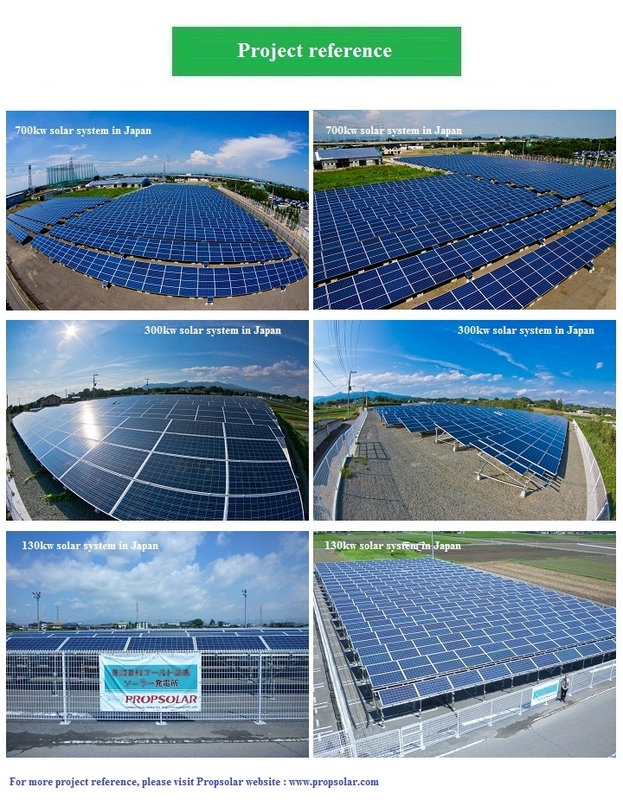 We specialize in the development and utilization of new energy to provide one stop service and total solution to all global customers. We always seem “quality is our life”. 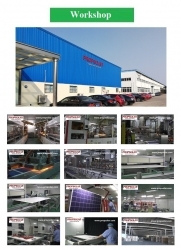 We have got the certificates of I S O 9 0 0 1,I S O 1 4 0 0 1 and CE, TUV,UL certificates for our products. We treat our product quality seriously and all products should be tested carefully in our factory. 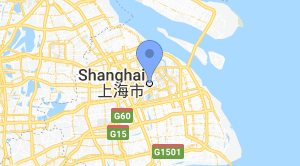 Besides the quality, Customer service is also very important for us, we believe that all customers want to buy is the best quality and best service. 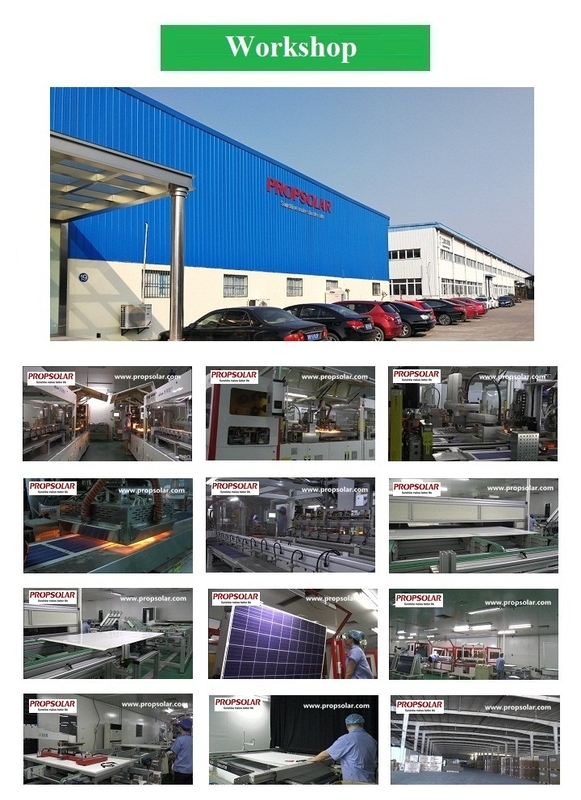 Till now, most of Propsolar customers are from Germany, Italy, Spain, Holland, America, Japan, Australia, Thailand, Pakistan, India, the Philippines, Mongolia, Turkey, South Africa, Mexico, Brazil, and Columbia more than 40 countries and area, they are all satisfied with Propsolar quality and service. We dedicate ourselves into low carbon industry and benefit all the mankind with spirit of devotion, professional and struggle. Let’s join hands together to protect our earth and built our “Green Home”.